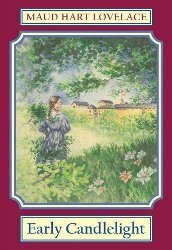 There are lots of children on Hill Street, but no little girls Betsy’s age. So when a new family moves into the house across the street, Betsy hopes they will have a little girl she can play with. 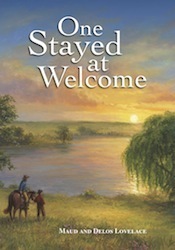 Sure enough, they do – a little girl named Tacy. 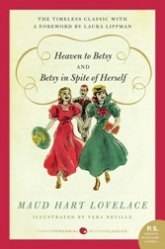 And from the moment they met at Betsy’s 5th birthday party, Betsy and Tacy become such good friends that everyone starts to think of them as one person-Betsy-Tacy. 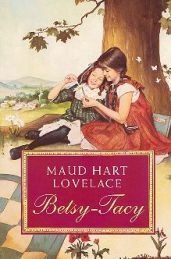 Betsy and Tacy have lots of fun together. They make a playhouse from a piano box, have a sand store, and dress up and go calling. And one day, they come home to a wonderful surprise -a new friend named Tib. 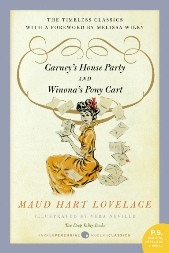 Paperback, Published by HarperTrophy, Illustrated by Lois Lenski 122p.